Boots & More began serving customers in 1983. 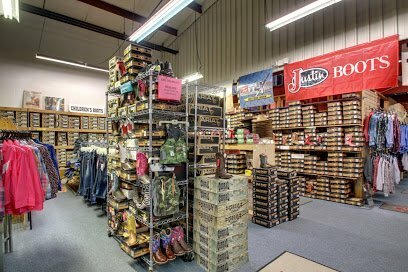 Their first store in a small town offered quality work and western boots at a fair price. Striving to offer the best variety of boots for men, women, and children that the western and work boot-makers have to offer.